On October 26 of 2012, 38-year-old Patricia Ann Libby piled her children into her grey Hyundai and departed towards Tommy Barfield Elementary. In addition to dropping her kids off at school, Patricia also planned to talk to the school's administration about accompanying the class on a field trip they were taking that day. Unfortunately, Patricia had also decided that the best way to go into this meeting was by loosening up with a few drinks first...and driving her children to school while she was drunk. office as an adult can still be pretty stressful. When Patricia pulled into the school parking lot at around 8:15 AM, she proceeded to ram her Hyundai into a parked Smart car....which is something that potentially could have happened without alcohol being a factor; Smart cars are hard to see (and look ridiculous enough to inspire unbridled rage in some). 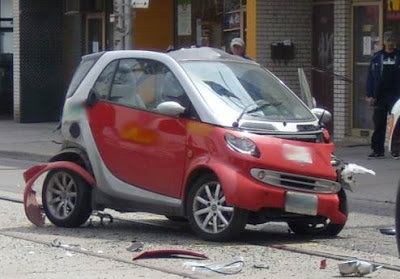 Unfortunately, Patricia then proceeded to back up and collide with the Smart car two more times before deciding that her parking job was satisfactory. Ignoring the destruction she had just caused, Patricia walked her children into school and proceeded to ask about chaperoning the trip that day. 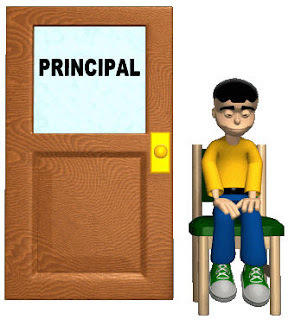 Instead of getting a visitor's pass, however, she was rewarded for her offer of volunteer service with a call to the police. When officers arrived on the scene, they smelled alcohol on Patricia, who promptly proved their suspicions by failing a field sobriety test multiple times. Embedded below is a local news report on the matter, complete with interviews during which people courageously state that driving drunk near a school is bad. 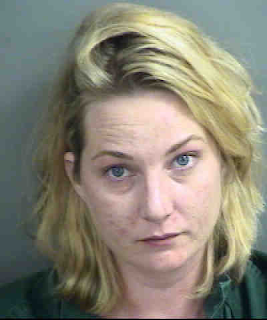 Patricia Ann Libby was arrested on charges of driving under the influence, driving under the influence with property damage, neglect of a child, and duty upon damaging an unattended vehicle or other property. emission vehicles that look completely absurd.